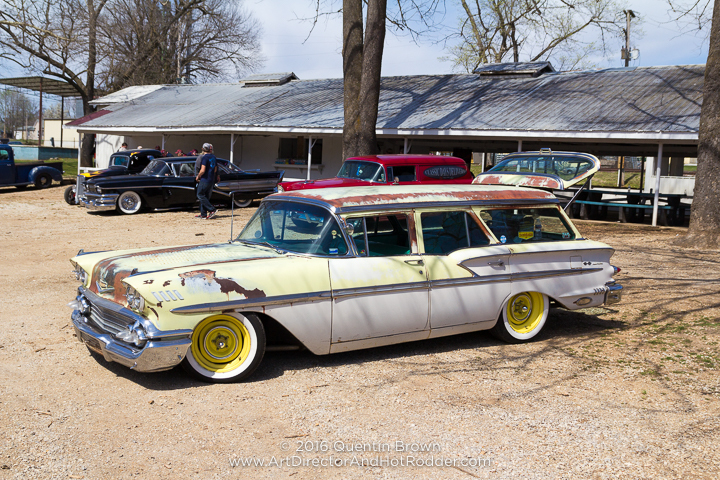 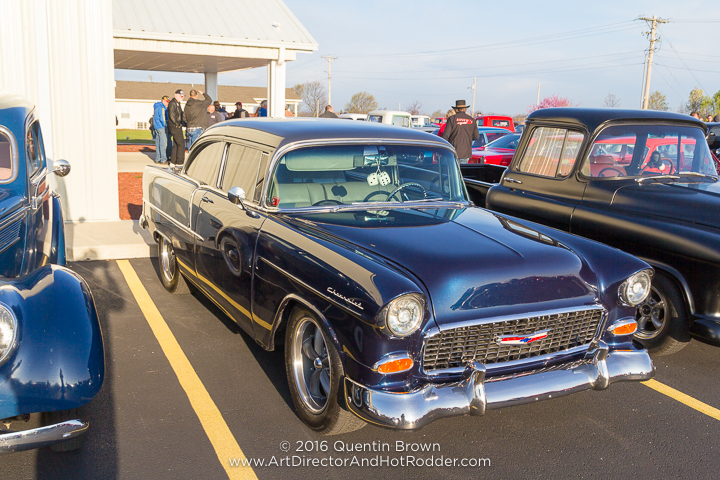 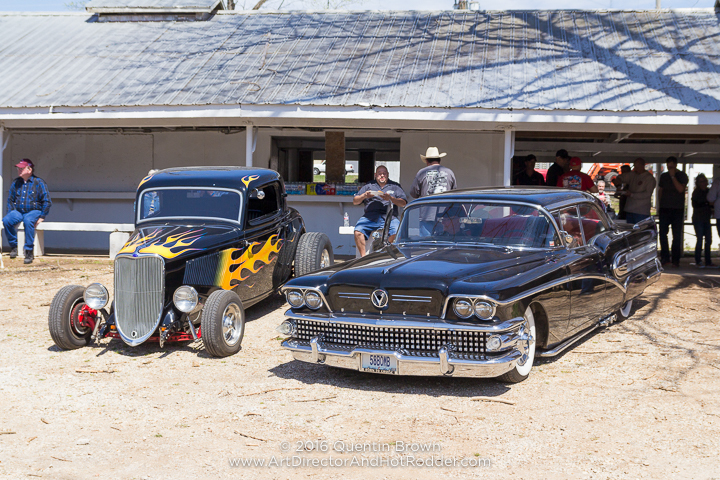 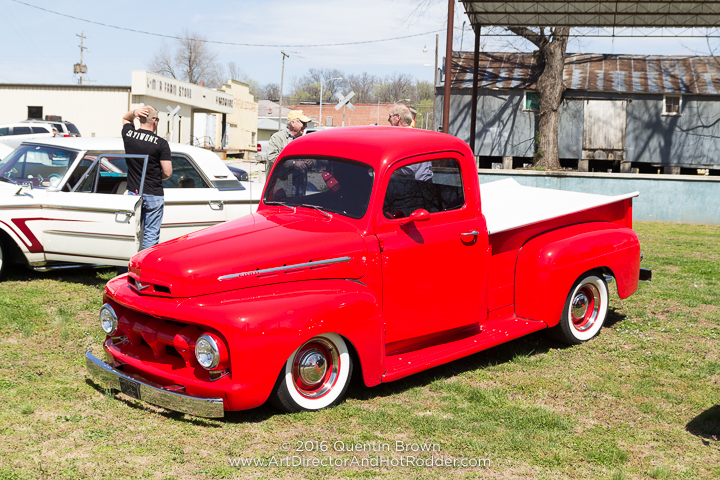 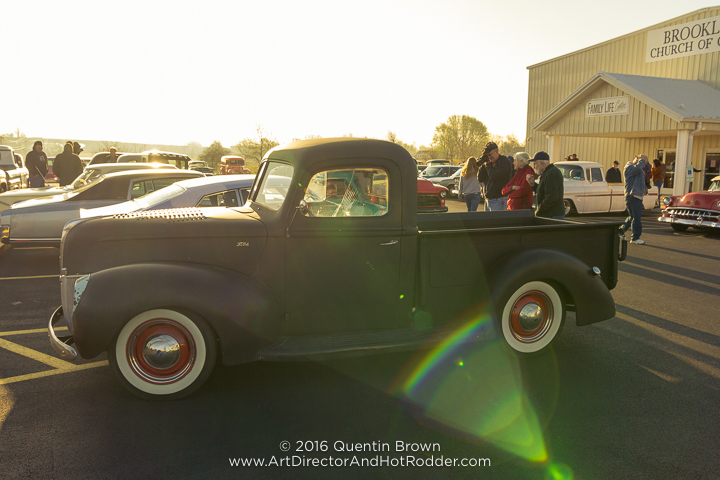 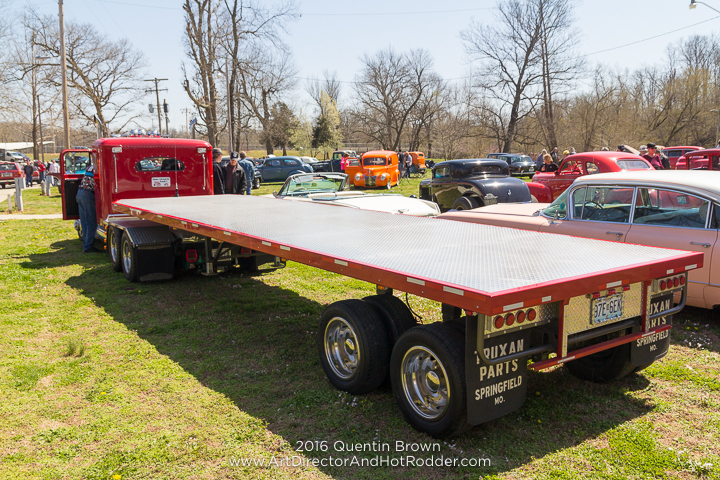 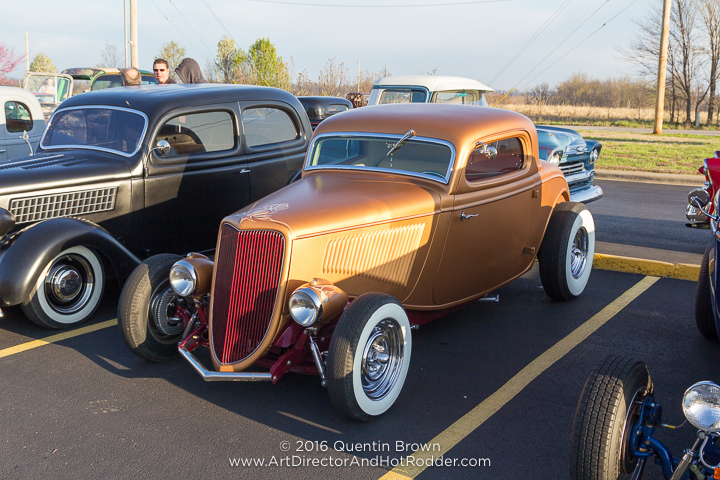 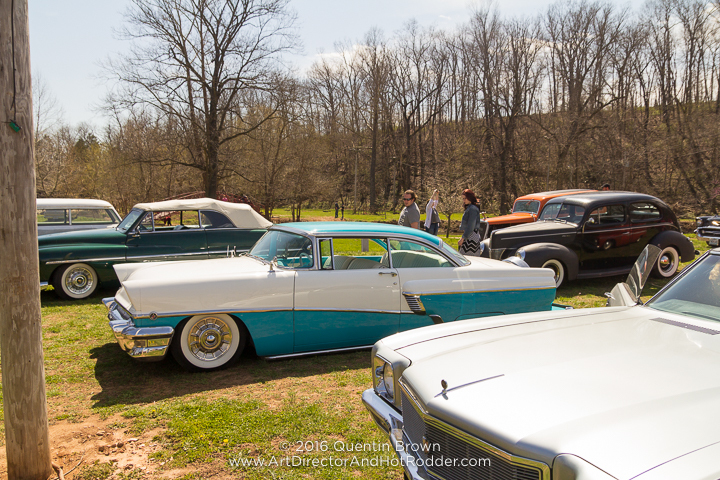 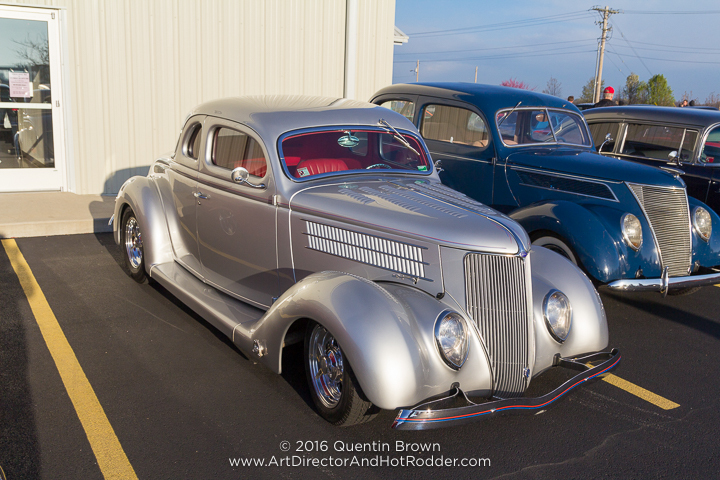 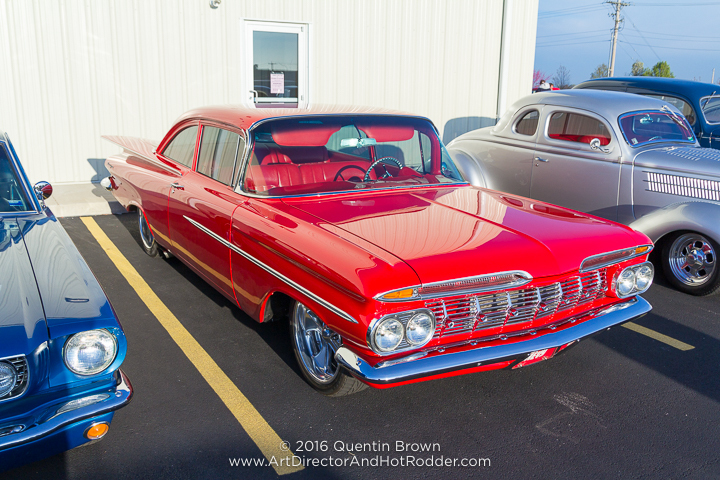 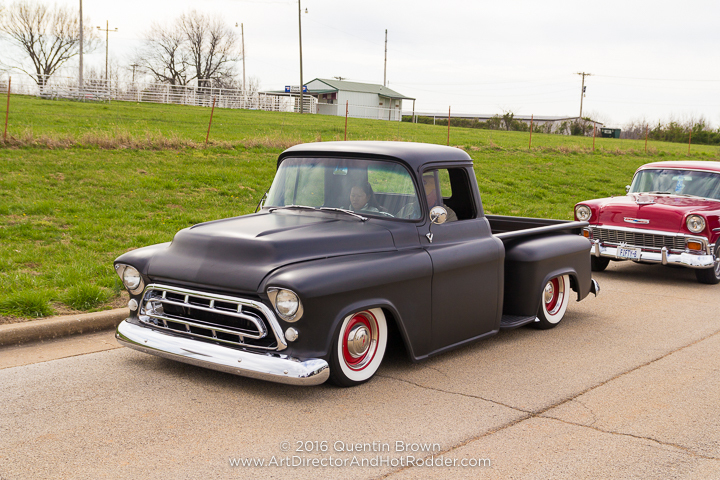 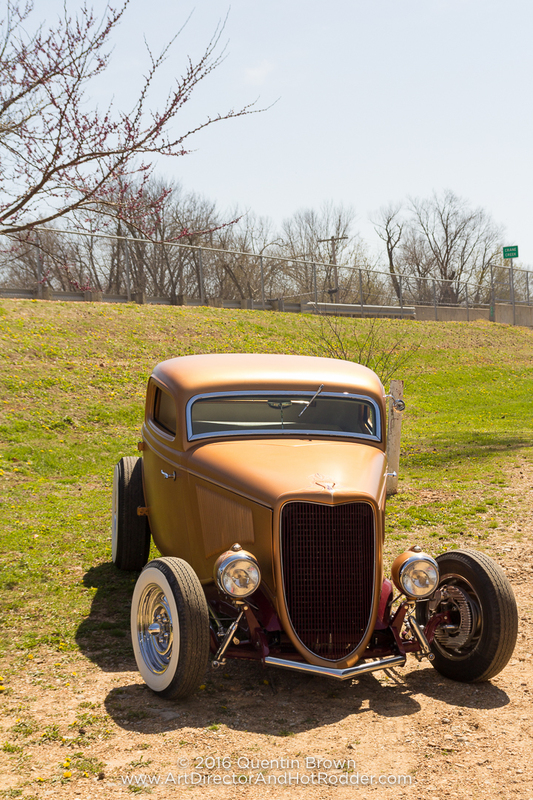 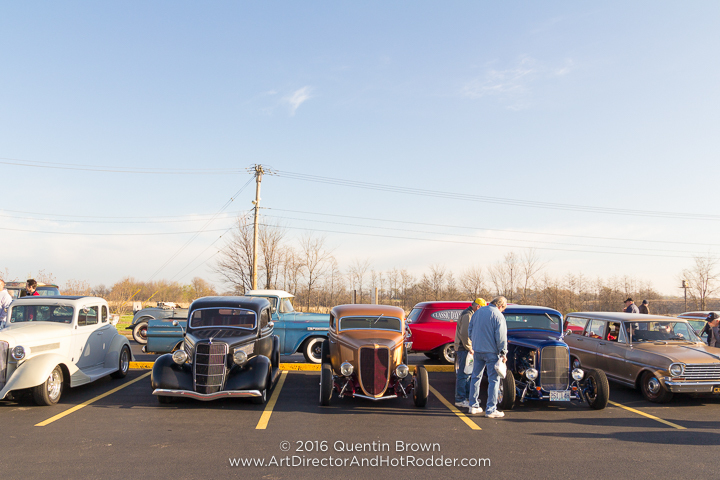 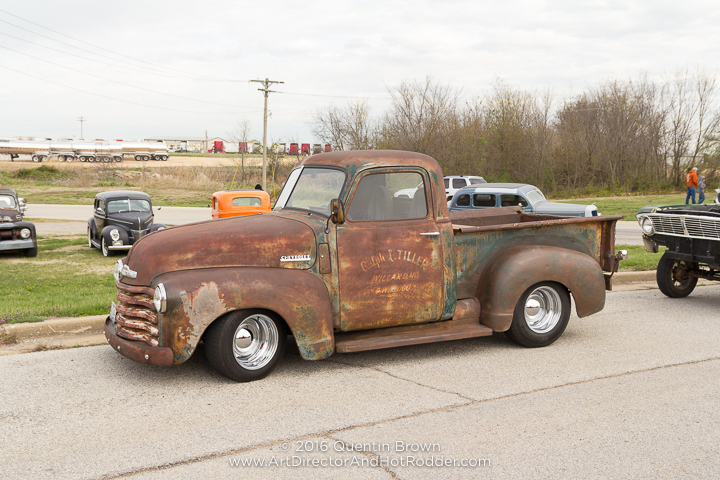 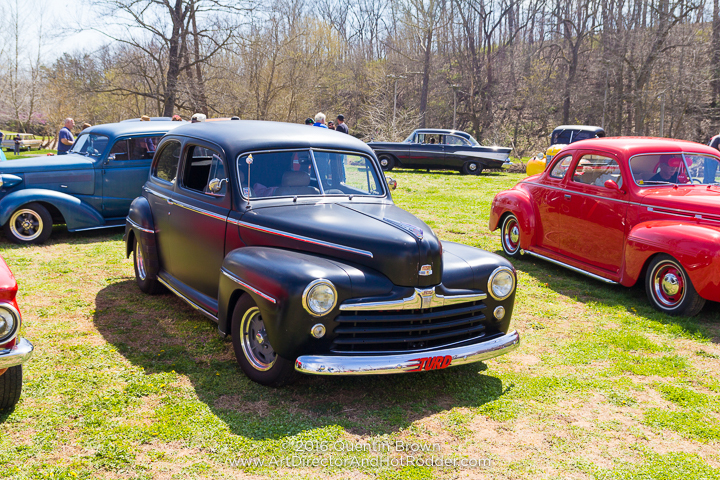 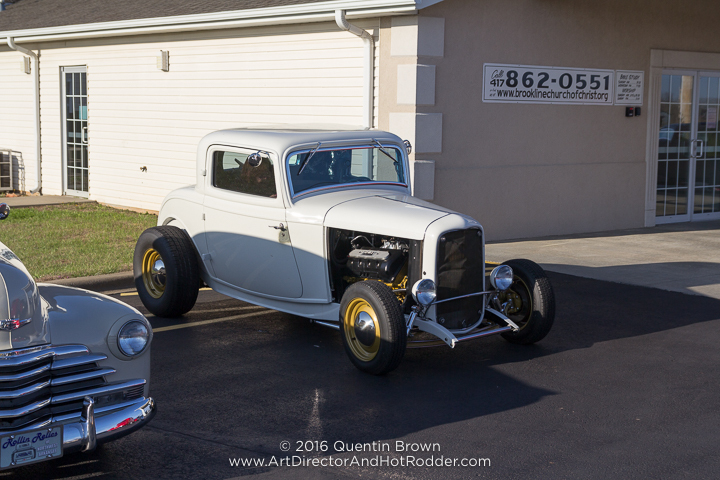 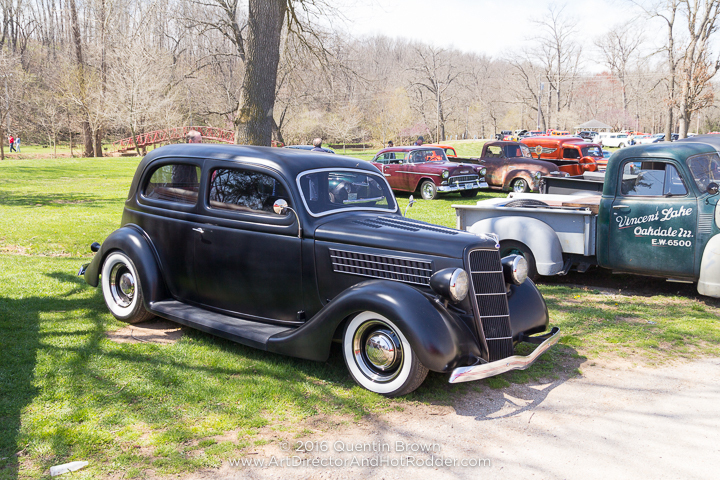 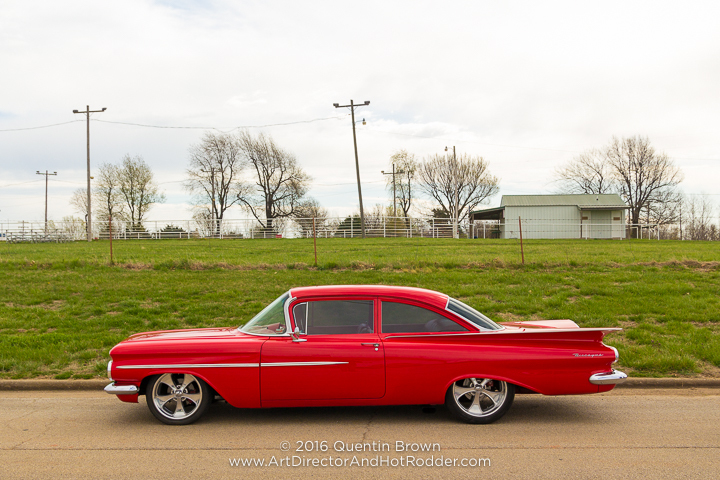 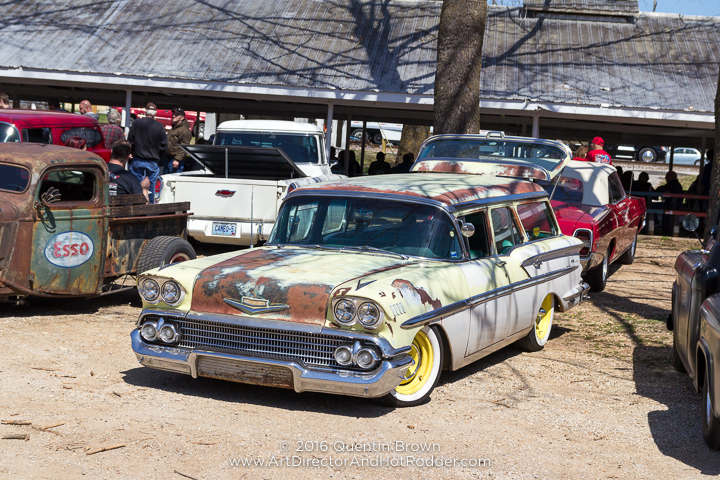 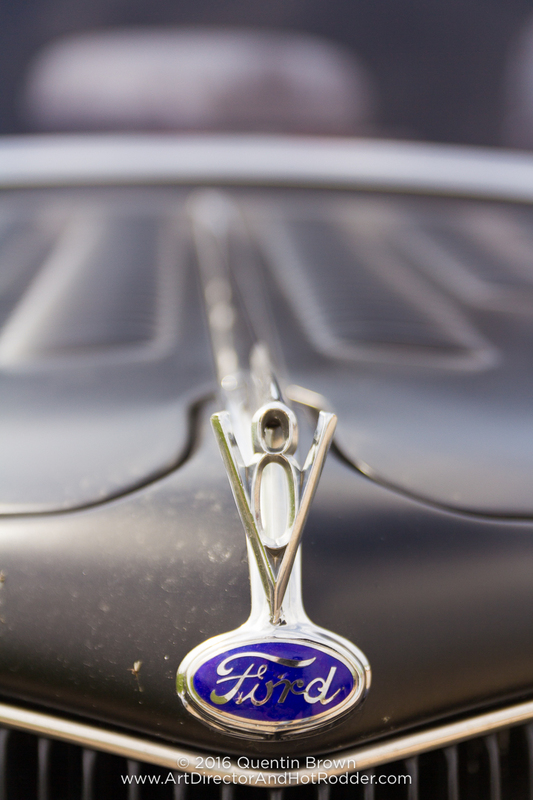 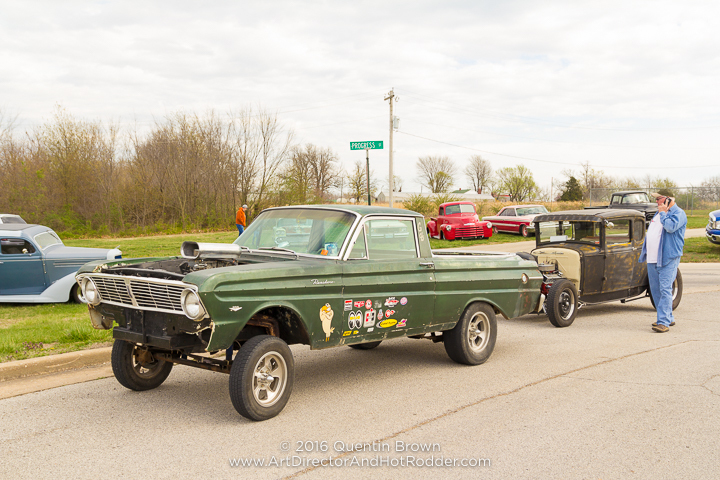 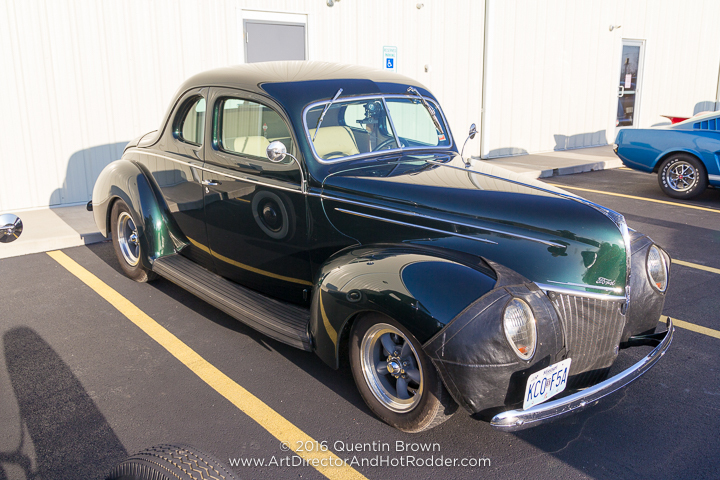 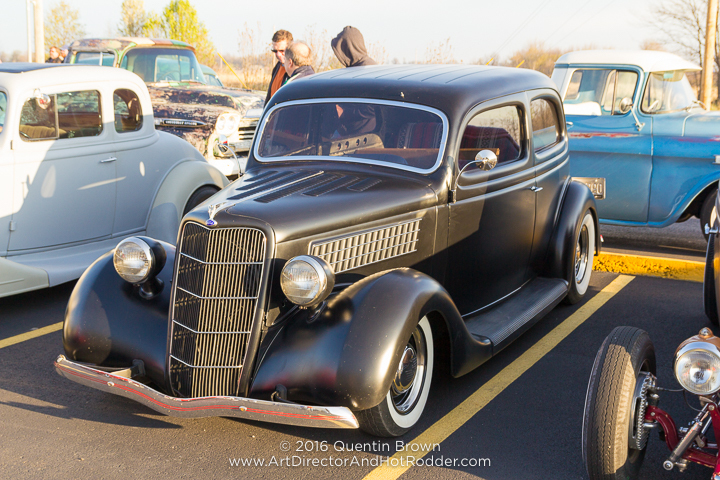 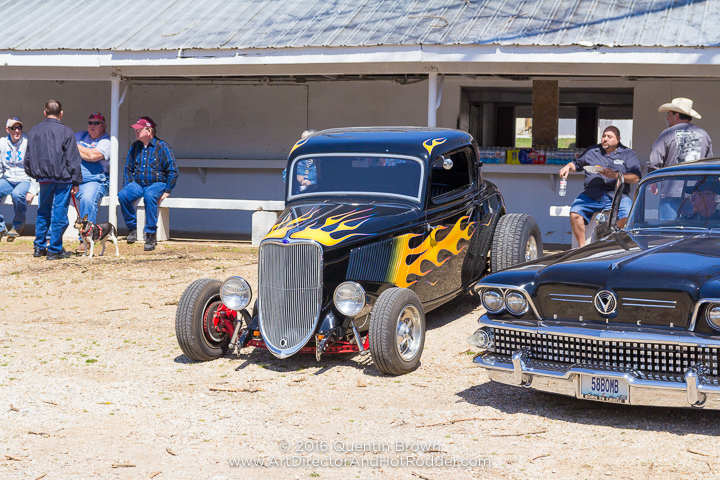 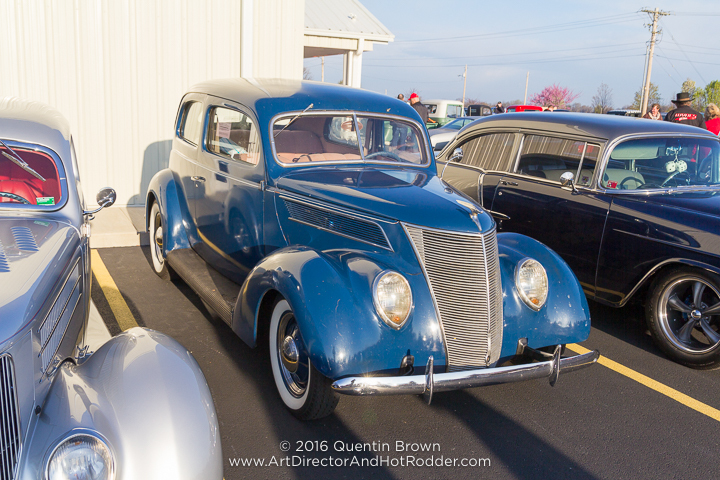 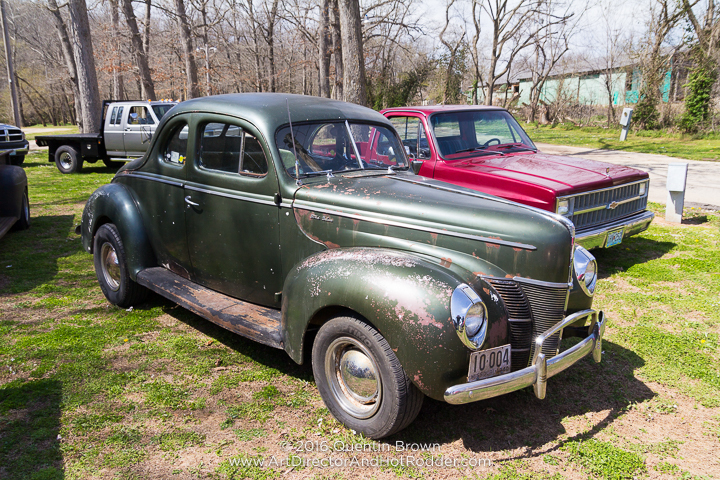 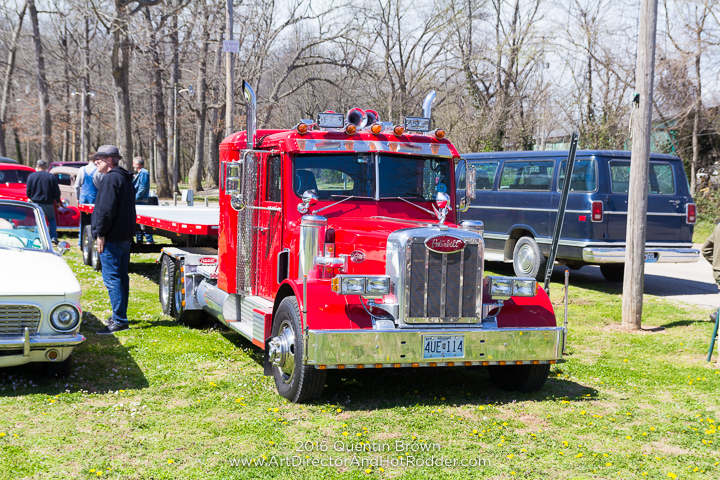 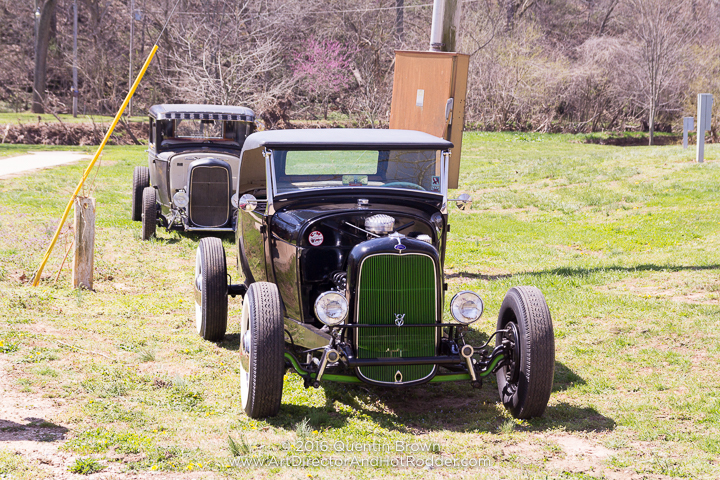 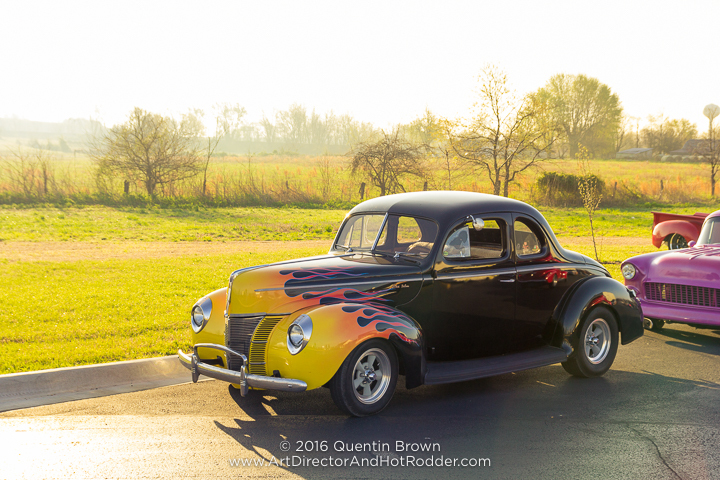 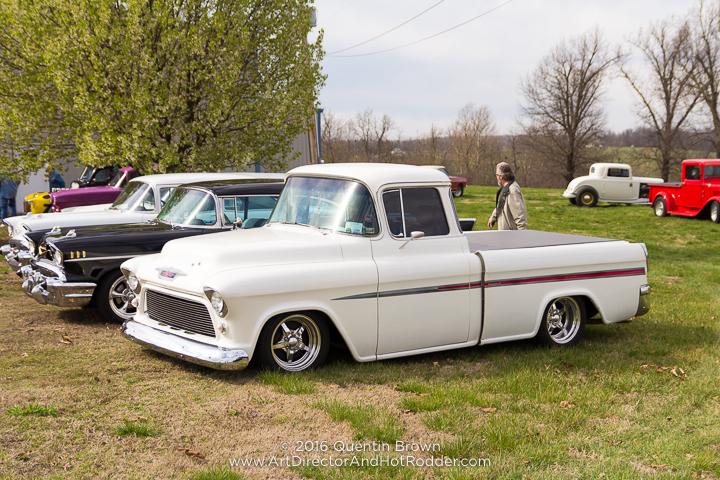 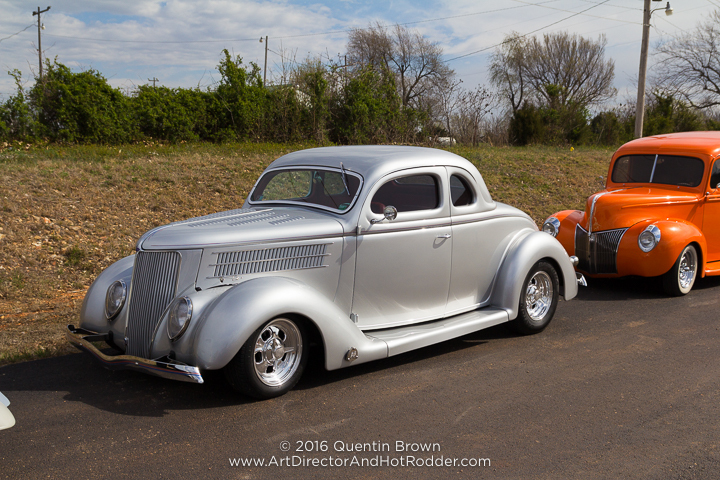 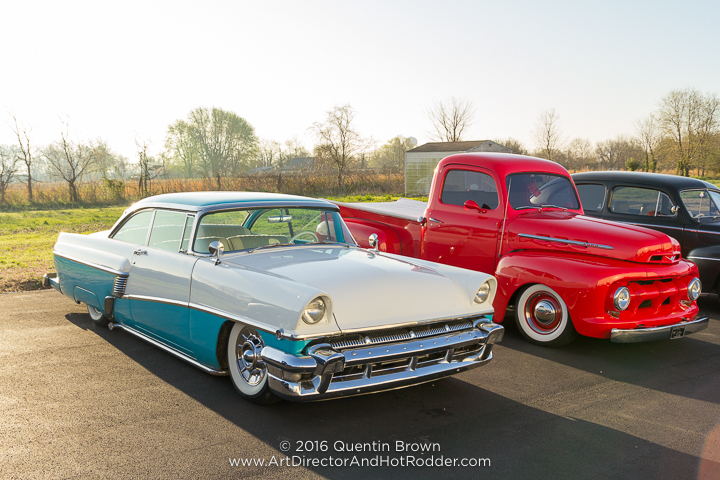 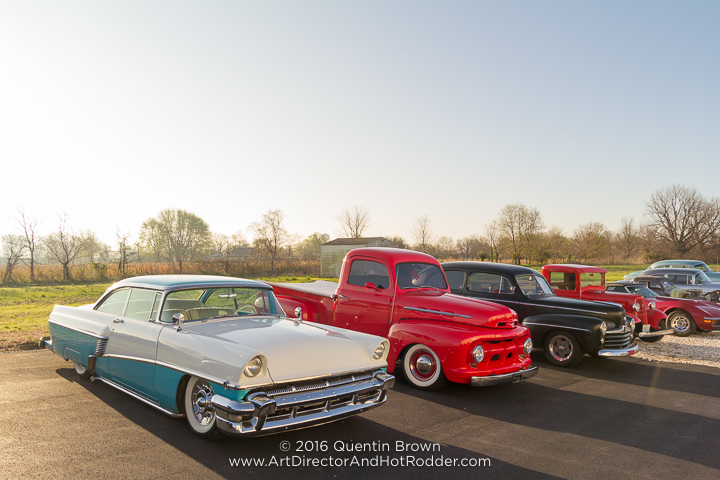 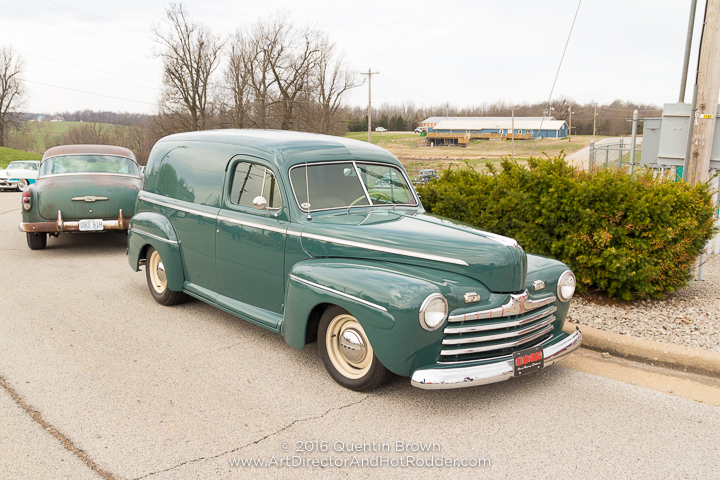 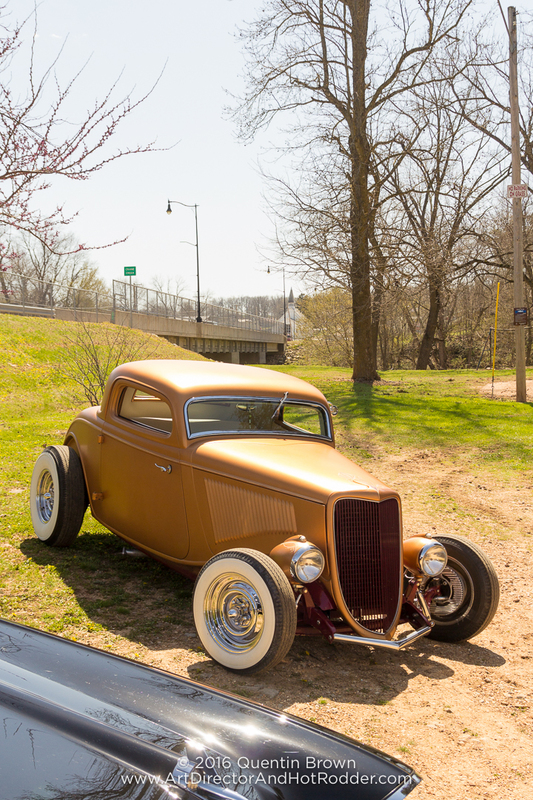 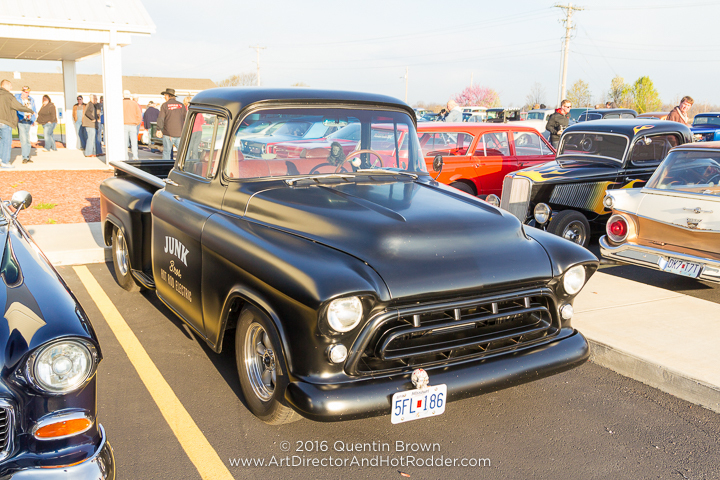 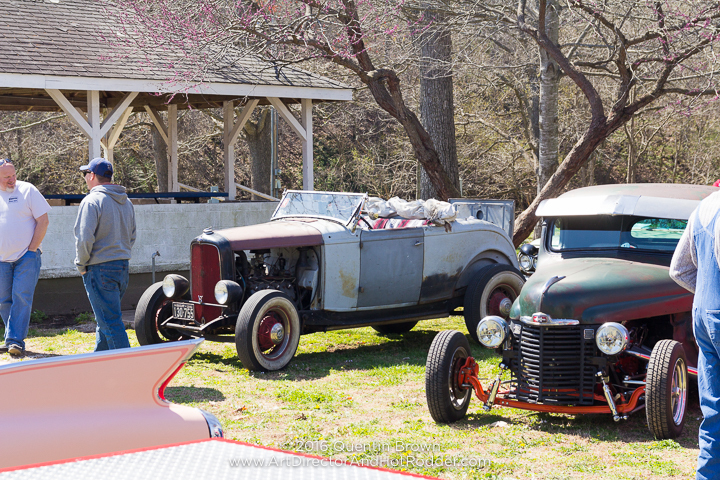 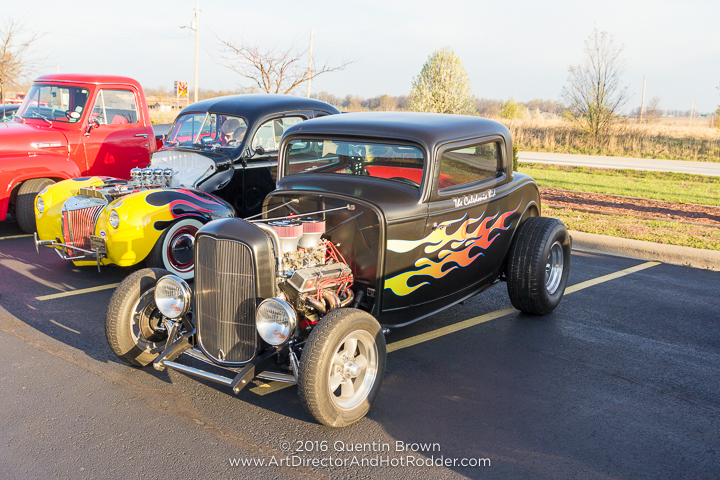 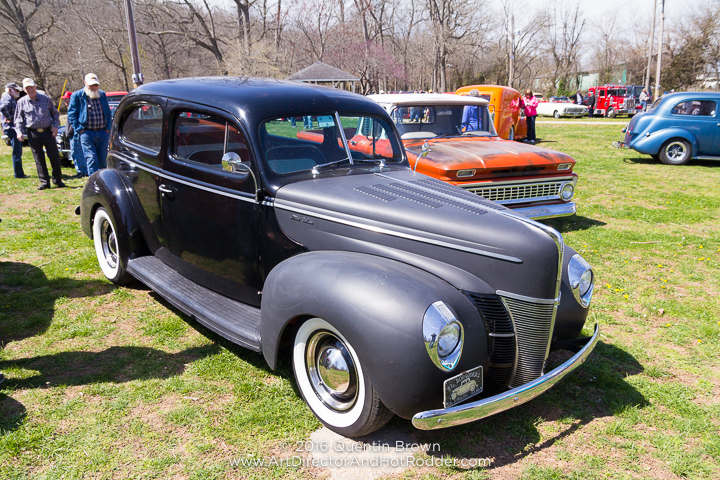 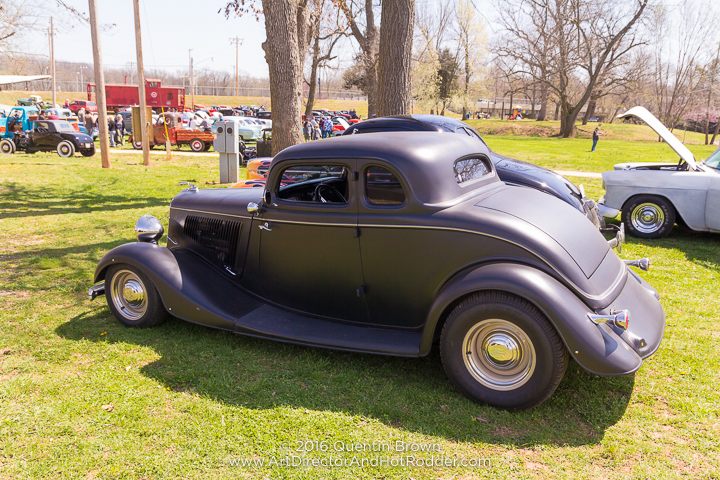 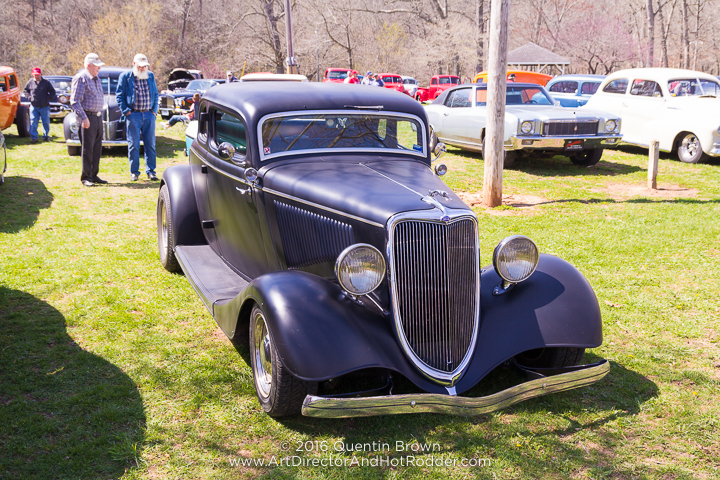 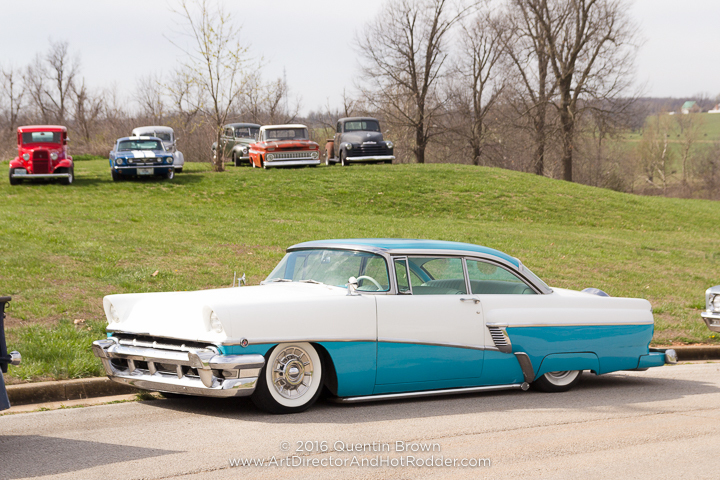 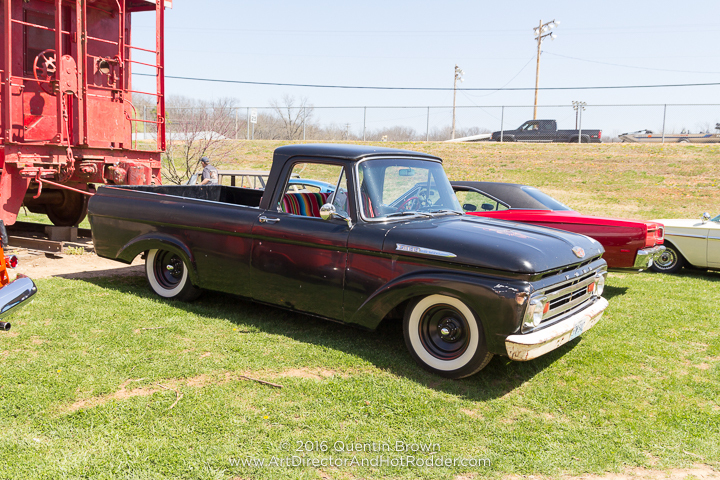 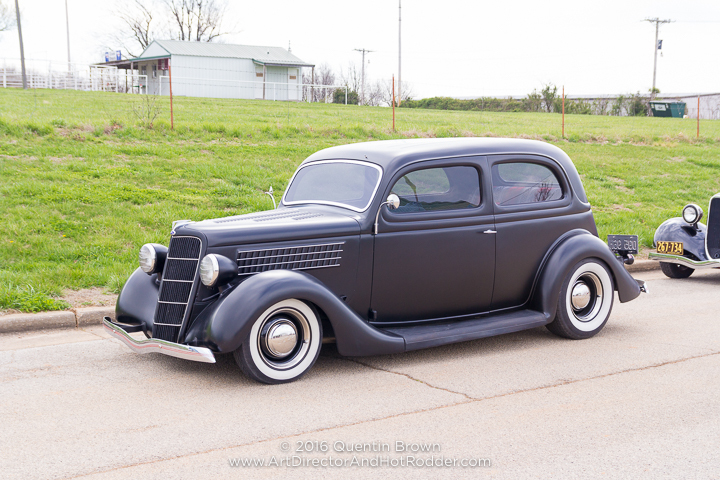 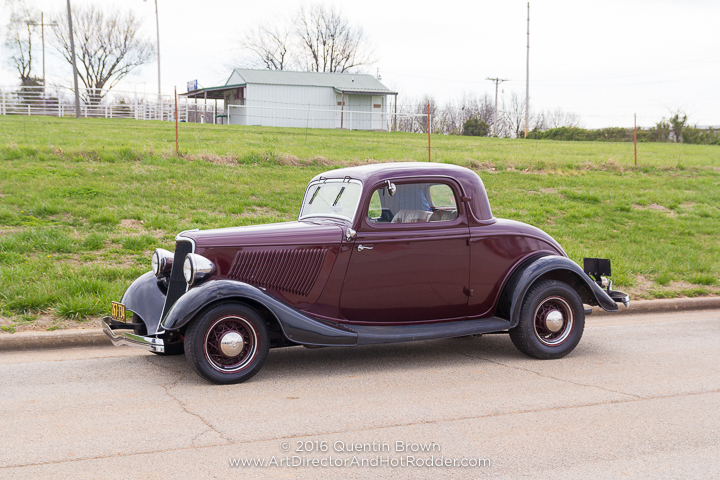 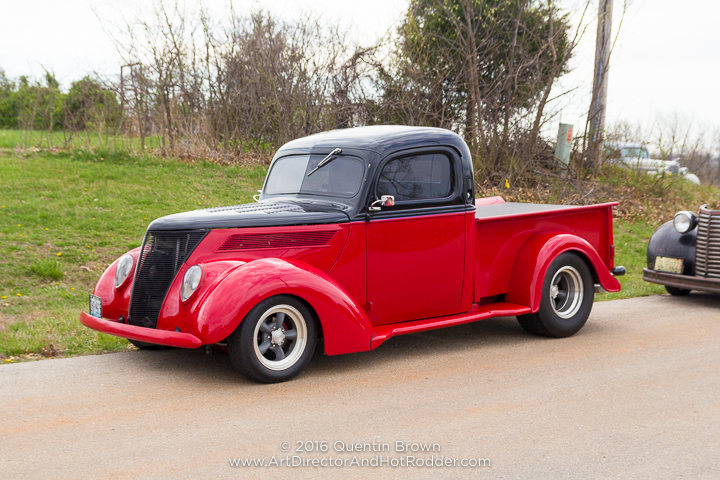 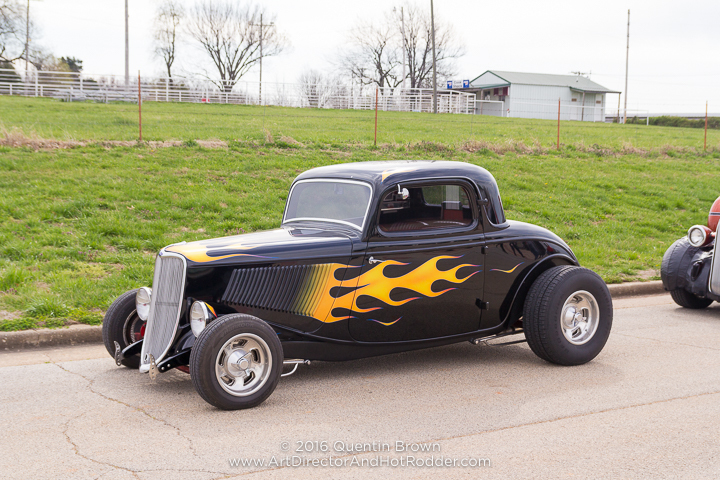 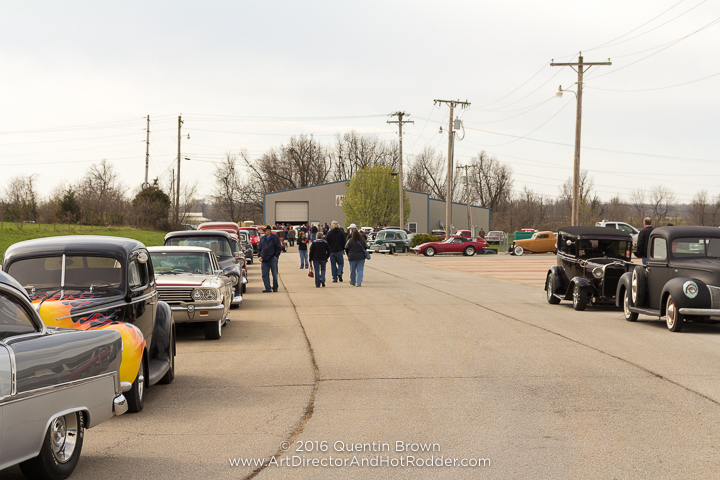 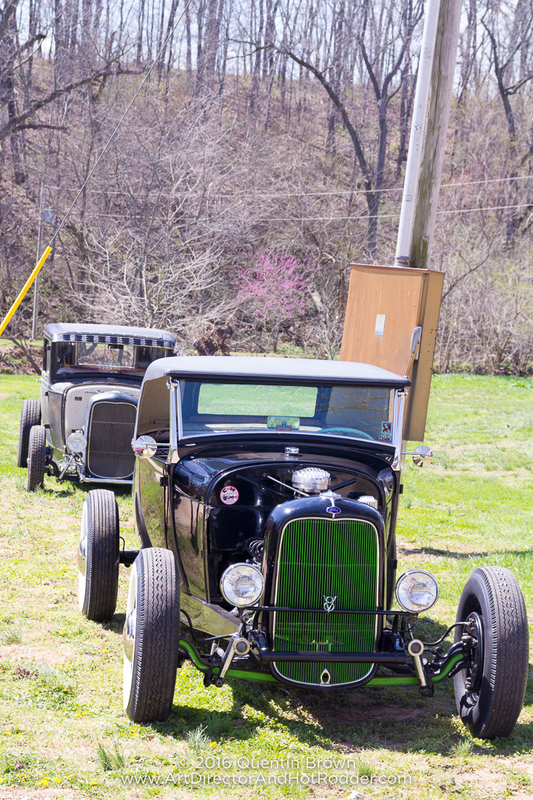 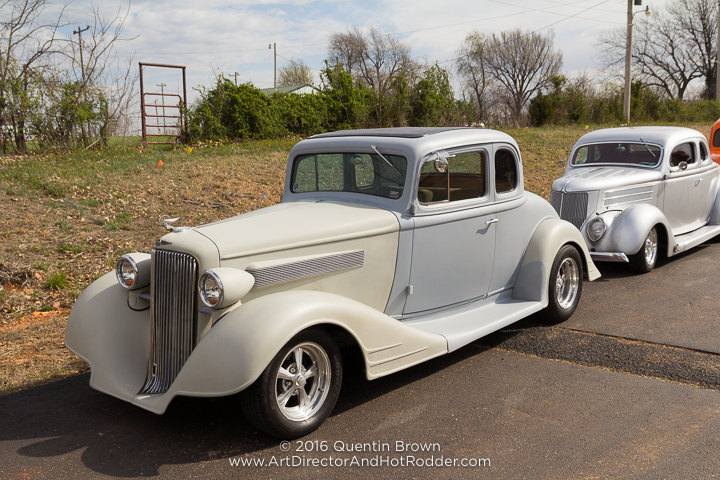 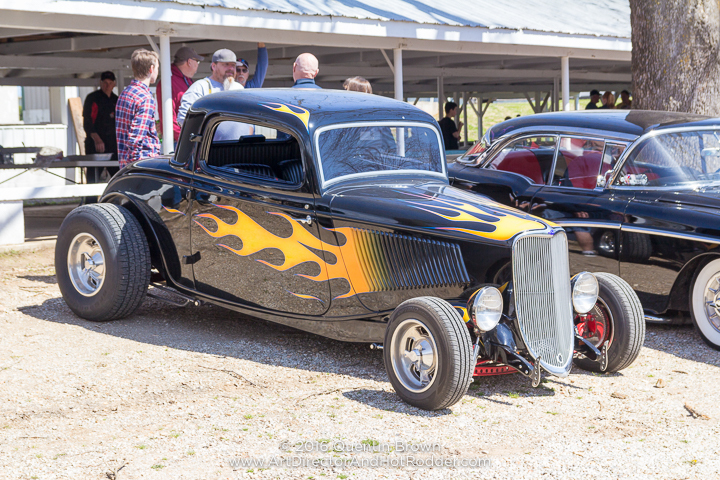 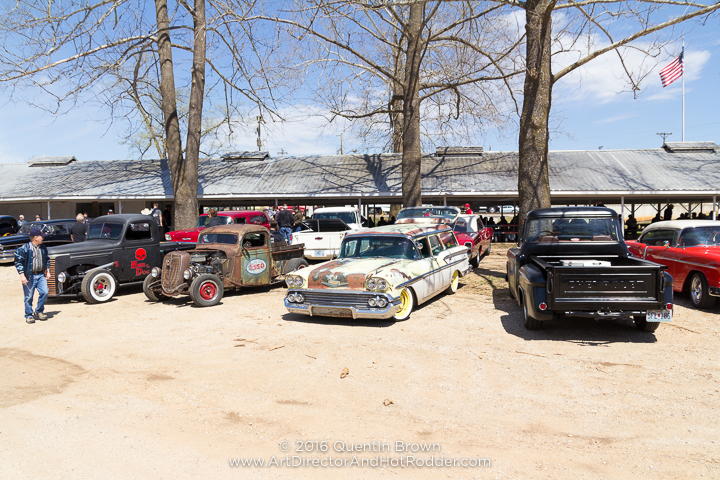 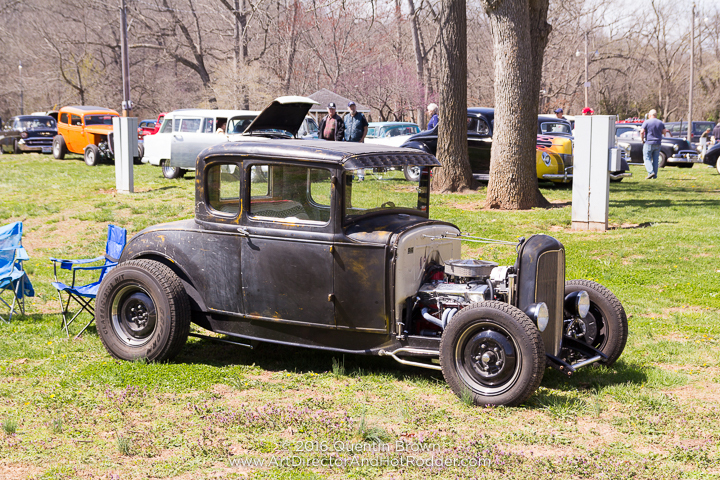 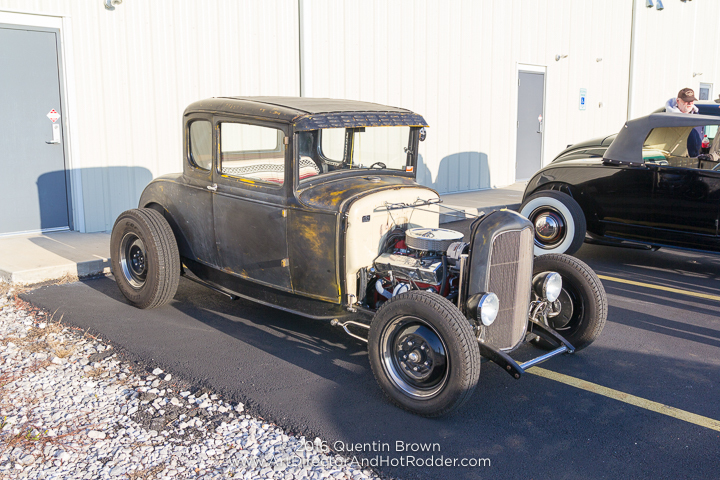 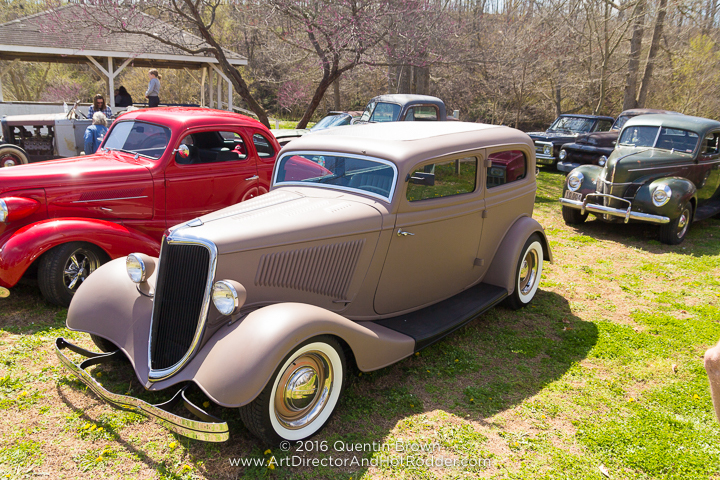 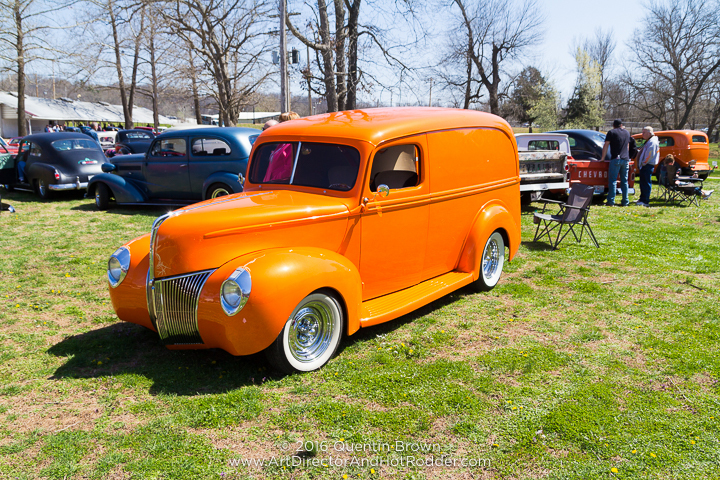 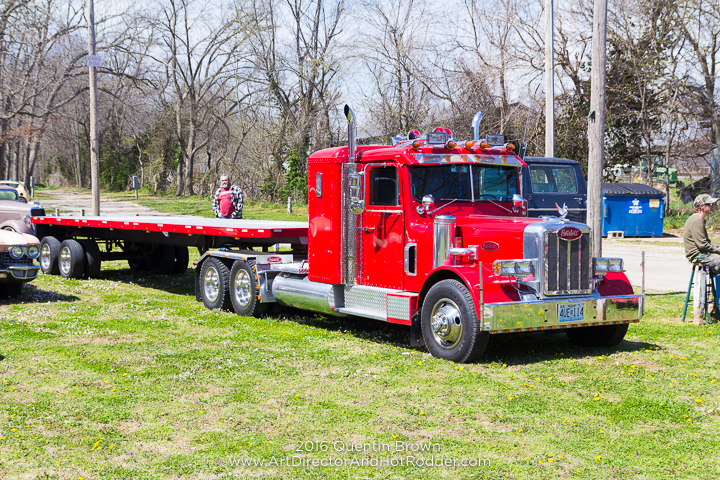 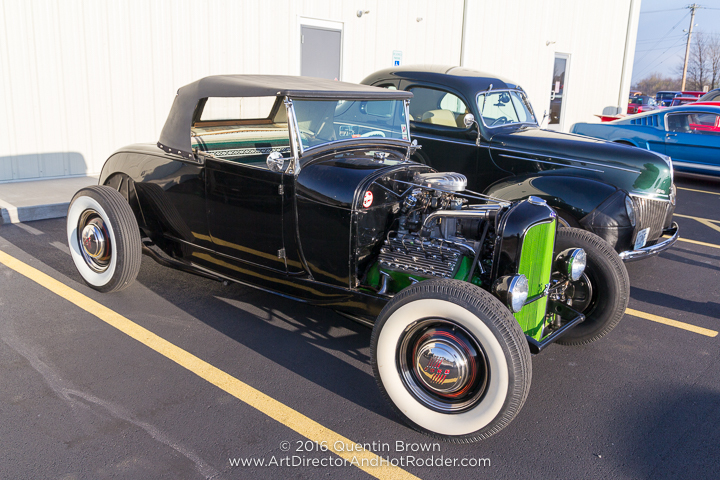 This past weekend was the 3rd Annual Southwest Missouri Hot Rod Hundred event. 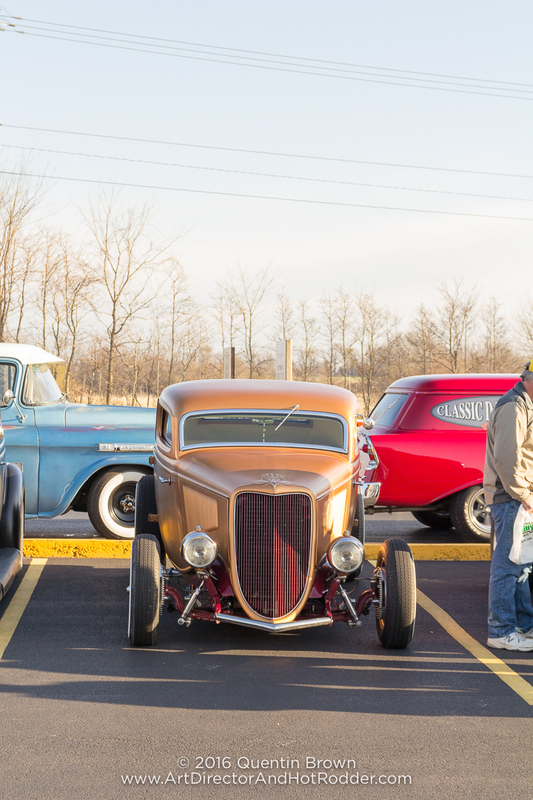 This is by far and away one of my favorite events of the season. 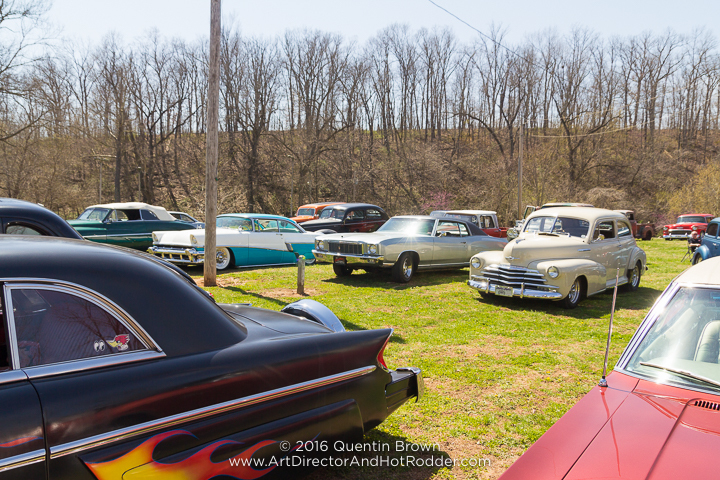 The event this year was so far the biggest one with 148+ cars. 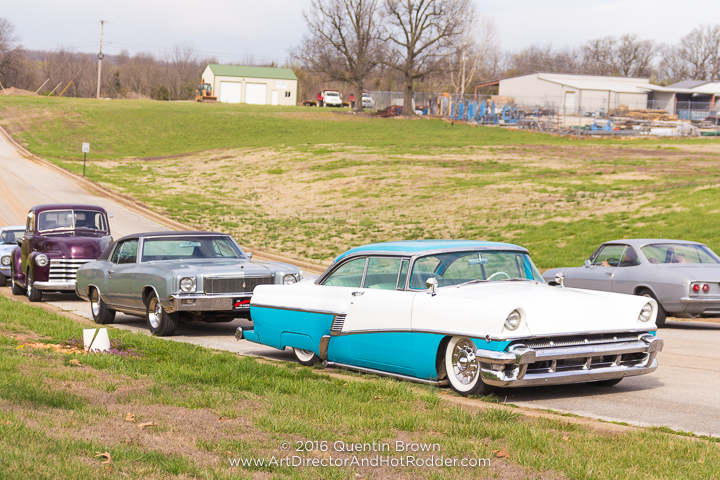 Dad and I took the ’56 Mercury mainly because of rollup windows and heat. 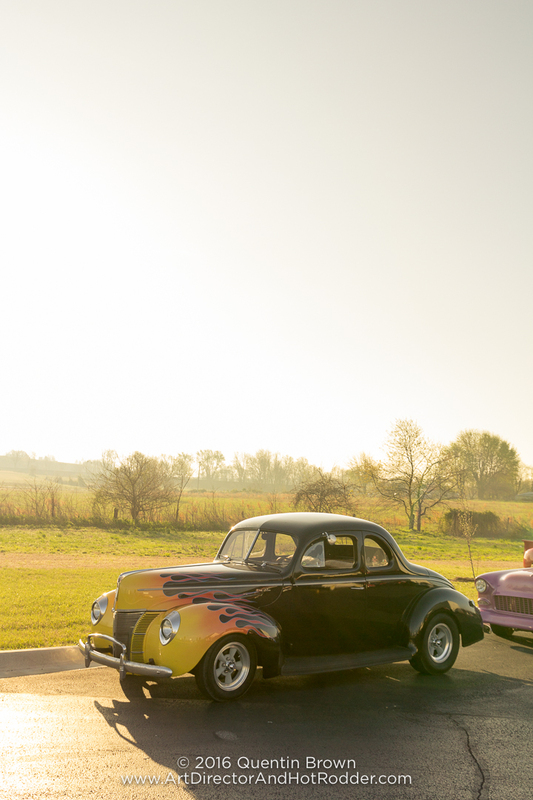 The car didn’t miss a beat on the entire drive. 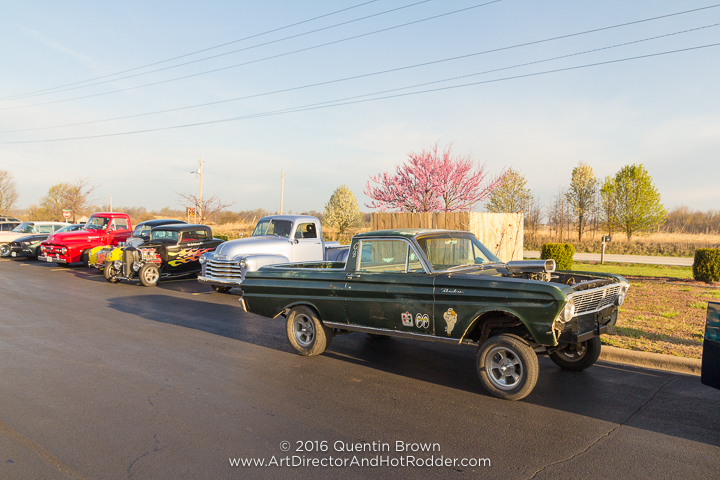 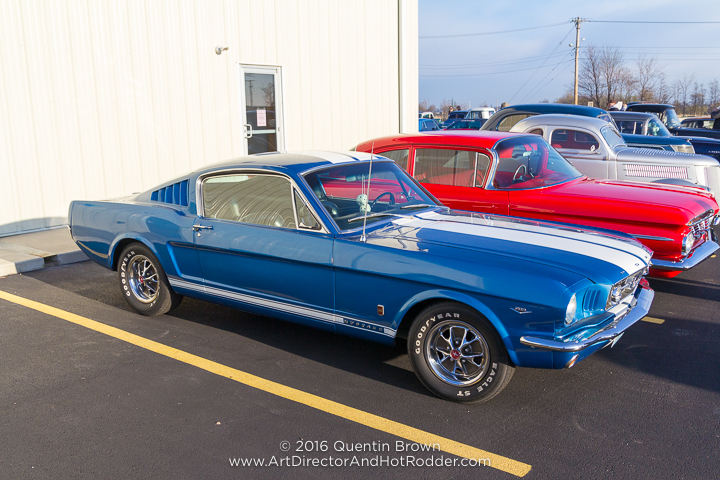 The route took us all over Southwest Missouri with a nice stop at HotShoe Hot Rods in Mount Vernon, Mo and then finally stopping at Crane, Mo for a BBQ lunch. 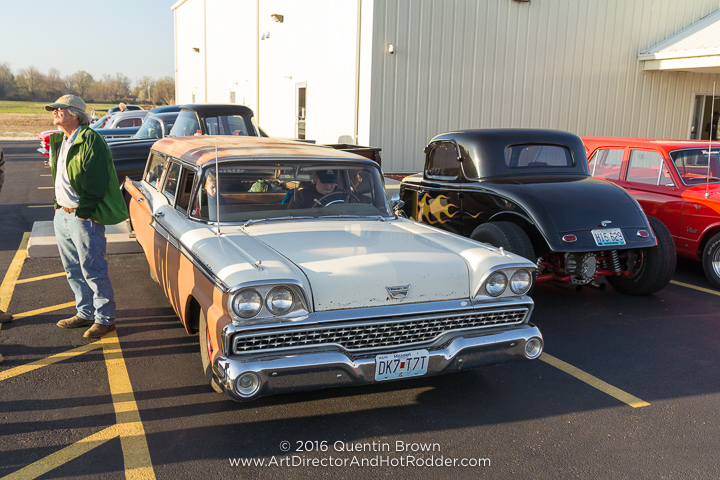 Please see below for about 60+ pictures from the event.